Our international shipping focus means we are continually optimizing our global routing, connecting you to the world even faster. In-house customs brokers using state-of-the-art technology provide a streamlined clearance process and a faster service for you and your customers. Export shipments of virtually any size or weight to 120,000 destinations in more than 220 countries and territories. Benefit from the world’s largest express global delivery service with more experience shipping to more international destinations than any other carrier. State-of-the-art DHL hubs around the world from Cincinnati to Shanghai allow your shipments to move at full-speed. Our pioneering Quality Control Center in Cincinnati, combined with 5 others around the world, allows us to coordinate information worldwide 24/7. We monitor 90,000,000 global checkpoints daily to spot crisis situations that might impact your shipment. Receive detailed shipment data, including date and time of delivery, customs documents, waybills, service changes, costs and more with our online invoicing tools. Total visibility of every shipment. DHL ProviewTM allows for proactive notification of pickups, deliveries and more via email or SMS text messaging. 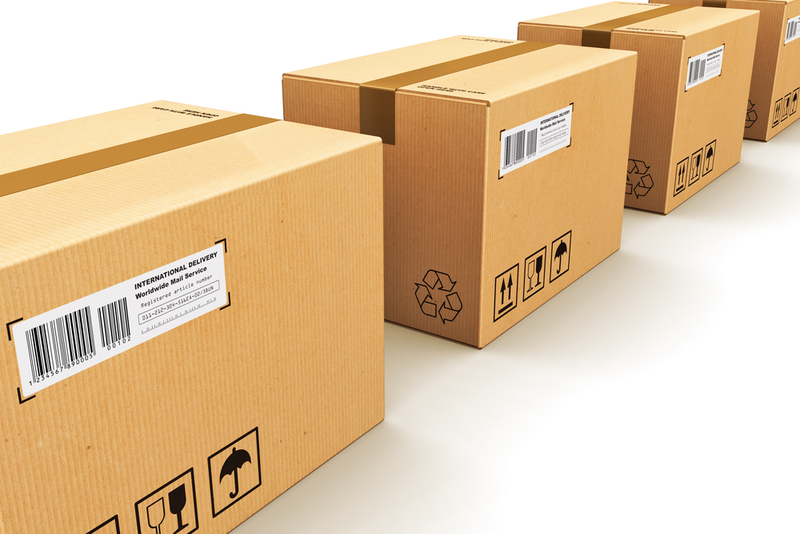 Track shipments online by account number, waybill number, and more. Your package stays with DHL door-to-door, with no third-party forwarder involved. DHL experts in all service areas with knowledge of local regulations and routes.